Erich Zakowski left Formula One at the end of January 1990 when his Zakspeed team tested their Zakspeed–Yamaha 891B for the final time at Estoril and then Paul Ricard. The F1 project had become too expensive and after a disastrous 1989 season the team’s main sponsors ended their support of Zakspeed. However, as with many other former F1 team bosses, Erich’s son Peter Zakowski wanted to return Zakspeed to Formula One. 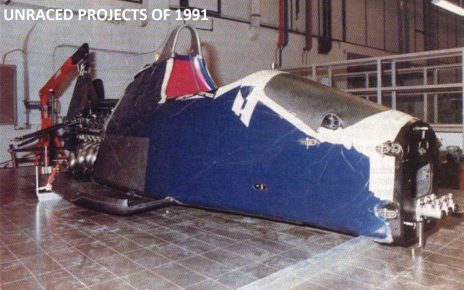 You could ask yourself how realistic it is to re-join Formula One after having stopped a few years previously. It’s a question I don’t dare to ask. I only understand that the Formula One dream will always return, and if there is a chance to rekindle that dream, then why not? This is what Peter Zakowski thought in 1998. 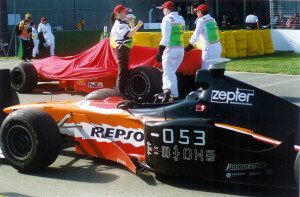 In the summer of that year the first rumours emerged that Arrows team boss Tom Walkinshaw was searching for new investors, and even considering the possibility of selling the Arrows team. 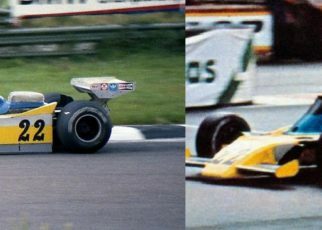 In late November reports suggested that Zakspeed had carried out an audit of the Arrows team. 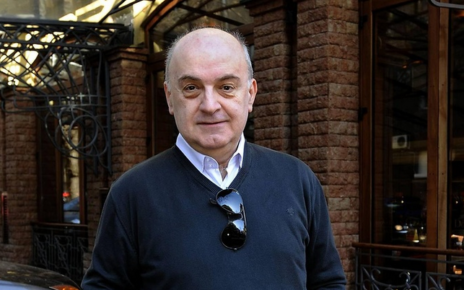 Zakowski together with a delegation of German businessmen had a series of meetings with Arrows and an offer of $44 million was made to buy the team. Zakspeed itself had $14-18 million and the rest was guaranteed by the government of North-Rhine Westphalia. However there was one big issue. 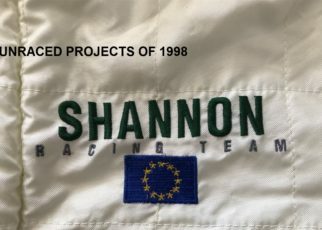 Tom Walkinshaw was only interested in selling the team’s “franchise”, or in other words he would only sell the team’s place in the Concorde Agreement, their entry – no equipment, cars or premises. To make it even more complicated, once Zakspeed had bought Walkinshaw’s 51% of the team’s shares, they would still have to make a deal with Jackie Oliver who held the remaining 49% of the shares. Walkinshaw could pay off his debts and move to another F1 team. 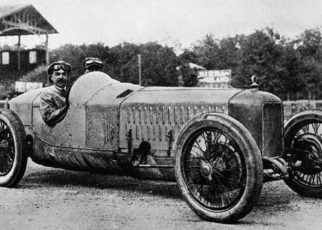 The rumour back then was that he would re-enter Formula One with Jaguar. 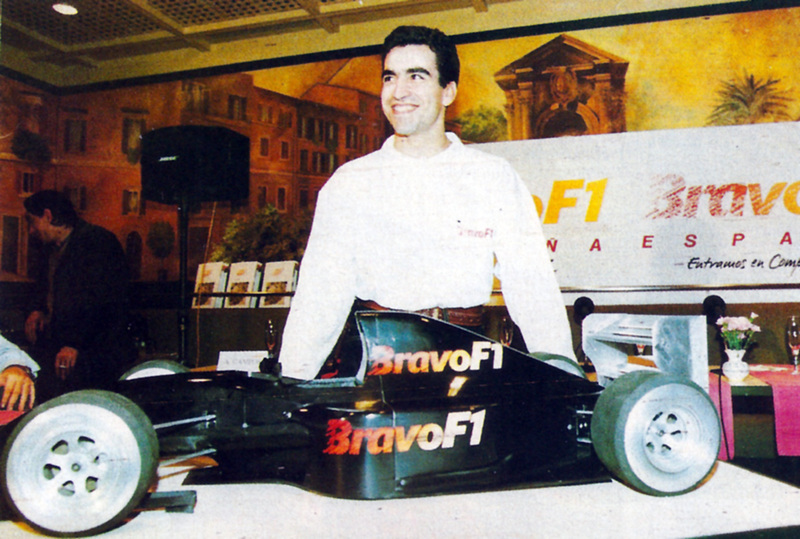 But as we know there was no deal with Zakspeed after all in 1999. Who remembers Prince Malik Ado Ibrahim, the so-called Prince who had millions and would help the Arrows team in 1999? Walkinshaw believed the prince’s lies and never saw a penny from him, while Malik left Formula One via the back door. 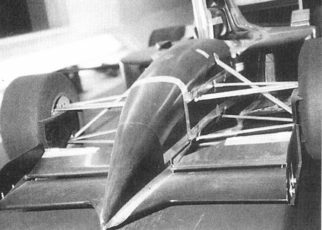 It is not 100% clear how serious Zakspeed’s attempt was to enter Formula One in 2001, but there were strong rumours that the team, again, had contact with Arrows. 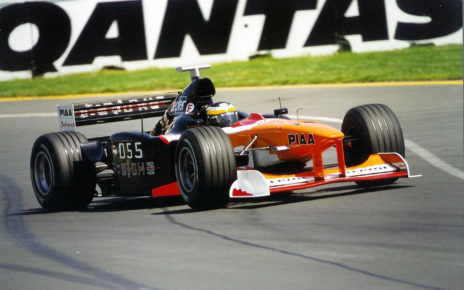 Back in 2001 Orange Arrows were once again in financial difficulty which would ultimately result in an exit from F1 in 2002. The team were looking for sponsorship and financial partners. 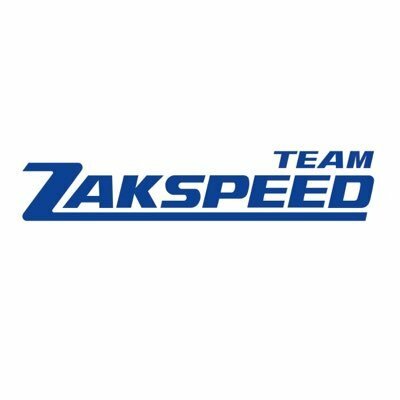 Zakspeed got in contact with Walkinshaw about taking over the team but aside from this, not much is known about this attempt.